"Chelsea have been extremely consistent and this looks a golden opportunity for them to pick up another victory against a team shorn of confidence." Wolves started life in the Premier League following promotion with style and confidence although this has drained away recently after a six-match winless run stretching back to the start of October. Nuno Espirito Santo's side have drawn with Manchester City, Arsenal and Man United but have slipped up lately in matches where they would have expected to take points. One point from the last six games has seen them drop into the bottom half of the table although they still have a healthy buffer above the relegation zone. A 2-0 home defeat to Huddersfield recently was arguably their worst performance of the season. Wolves led 1-0 at Cardiff on Friday night but were beaten 2-1 to extend their worrying loss of form. 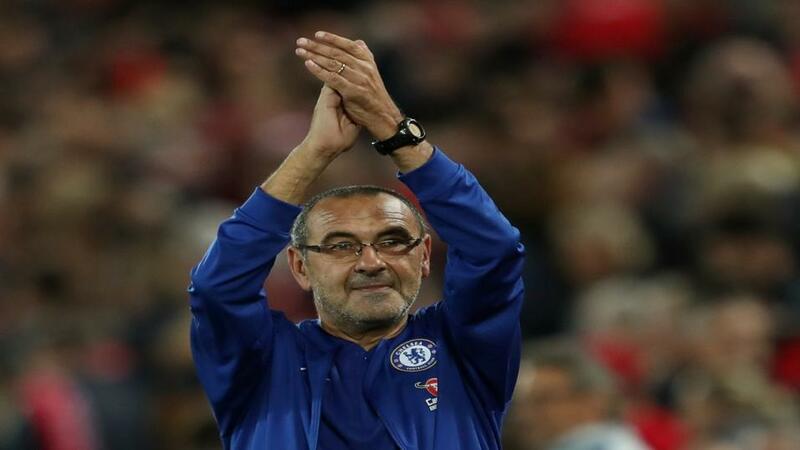 Chelsea have made a promising start to life under new boss Maurizio Sarri and the Blues are strong contenders to return to the Champions League with a top-four finish. After going unbeaten in their opening 12 matches of the league season, Chelsea were given a harsh dose of reality after a 3-1 defeat to Tottenham at Wembley last month. It was a game to forget for Chelsea but the side responded with a comfortable 2-0 home win over Fulham on Sunday which took them up to third in the Premier League. The form of Eden Hazard has been outstanding this season with seven goals and five assists spearheading Chelsea's challenge under Sarri, although the Italian coach insists they are not strong enough to contend for the title. Chelsea are [1.82] to win this midweek match and the visitors look solid favourites. The Blues have won four of their six away league matches with their only dropped points coming at West Ham and Spurs. Chelsea have been extremely consistent and this looks a golden opportunity for them to pick up another victory against a team shorn of confidence. Wolves are [5.1] to pull off an upset but this looks to have come at the wrong time for them. The team have gone six games without a victory and belief has been sucked out of them over the last few months. Wolves have not beaten Chelsea for four games and it is very hard to see them ending this run in their current form. The draw is available at [3.8] and this looks Wolves' best chance of frustrating their opponents. Three of their home games have ended in stalemates this season while Chelsea have been held four times in the league. That said, the superior quality of the visitors should prove decisive and an away win is strongly fancied. It is worth looking at alternative markets to enhance the value on a Chelsea win. All nine of Chelsea's league wins have seen at least two goals scored and with the cutting edge of Hazard leading their attack this run should continue at Molineux. Wolves' last four matches have all produced more than one goal and this looks a way to secure a slightly bigger price on a Chelsea win. Using Betfair's Same Game Multi option, combining an away victory and over 1.5 goals boosts the odds to 2.1. Chelsea have scored at least twice in all seven of their Premier League victories against Wolves, netting 23 goals in total. The visitors are 8/11 to score more than 1.5 goals in this match.